Dio fans hold a special place in their hearts for 1983's Holy Diver, the album that has become a symbol for integrity within metal culture and introduced Ronnie James Dio's eponymous band to the world. Five months after the release of their debut, Dio's appearance at Santa Monica's Civic Center gives symbolic weight to the man's historic rise from fronting Rainbow and Black Sabbath. The set list is nicely expanded by past glories alongside Tony Lommi and Ritchie Blackmore with selections from Holy Diver confirming the band's legacy in heavy metal. 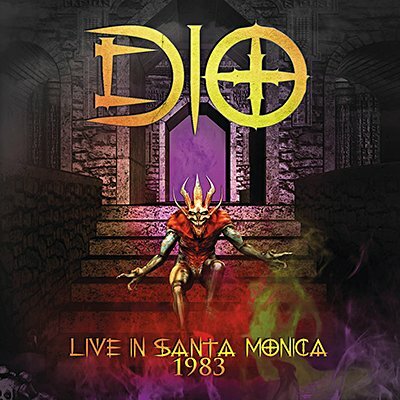 Klondike proudly presents the entire WPLR-FM broadcast of Dio, live from Santa Monica, CA on 7th October 1983. Professionally re-mastered original FM broadcast with interviews, liners and rare archival photos.